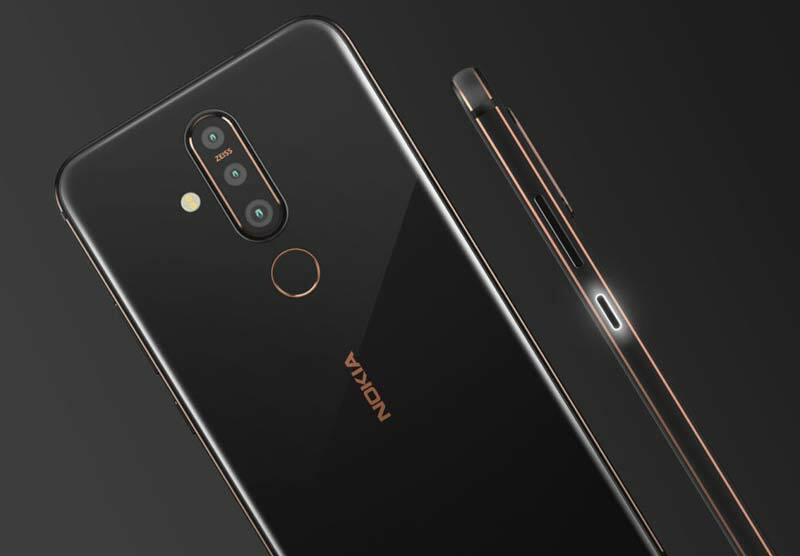 HMD Global today announced its first smartphone with an in-screen front camera dubbed as Nokia X71. It sports a 6.3-inch PureDisplay with a resolution of 2316×1080 Pixels and houses a 16MP in-screen front camera on the top left of the display (Just like Honor View20). Under the hood is Snapdragon 660 Mobile Platform mated with 6GB RAM and a 3,500mAh battery that supports 18W fast charging. In the camera department, Nokia X71 gets a triple camera setup that includes a primary 48MP ZEISS sensor, 5MP depth sensor, and an 8MP sensor with a 120˚ultra-wide-angle lens. The front camera 16MP sensor placed in the display cutout. It runs on latest Android 9.0 Pie and also supports Dual 4G VoLTE. It is available only in 128GB storage option and also supports MicroSD upto 256GB. 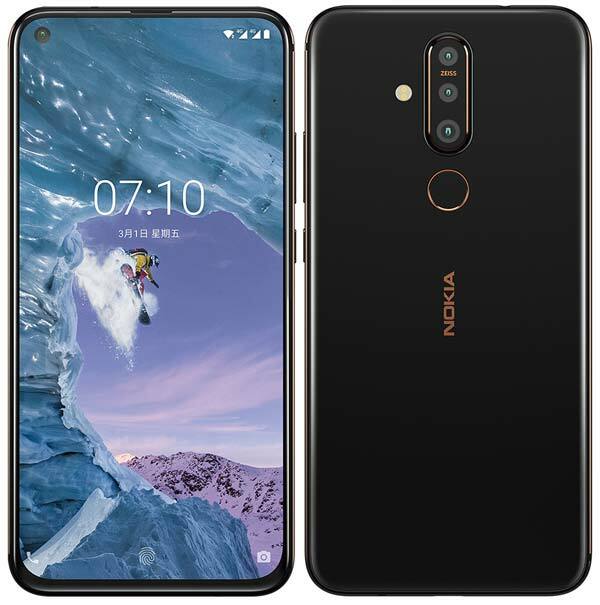 The Nokia X71 comes only in Black color is priced at NT$ 11,990 (Approx. ₹26,000). It will be available to purchase in Taiwan starting from 30th April 2019.